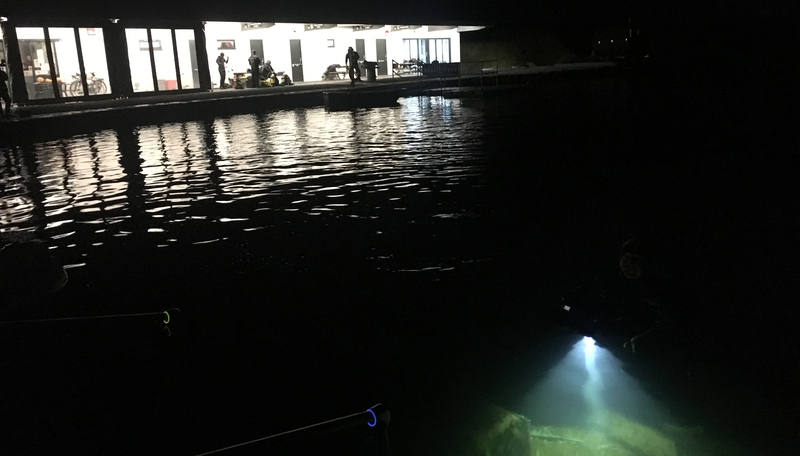 The Lake is designed for openwater scuba diver training, perfect for components of many diving courses including PADI Openwater, PADI Advanced, PADI Rescue, PADI Dive Master, BSAC Ocean Diver, BSAC Sport Diver, BSAC Dive Leader, SSI Openwater Diver & SAA Diving courses. 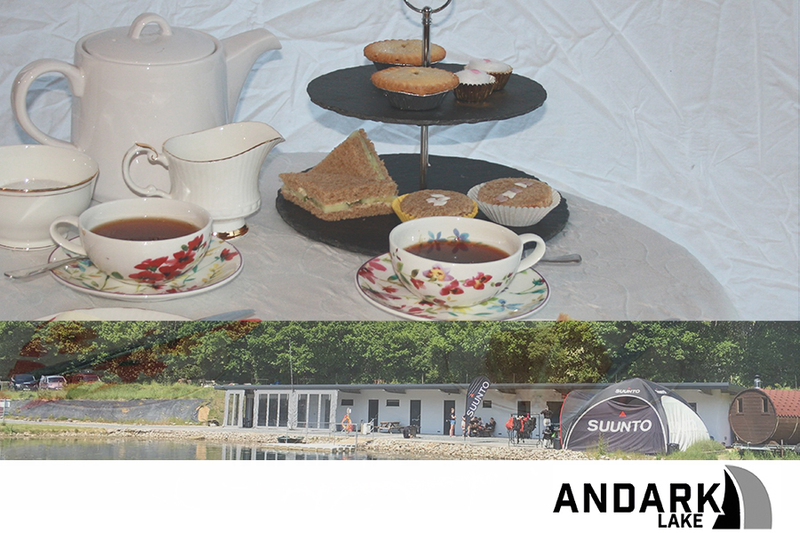 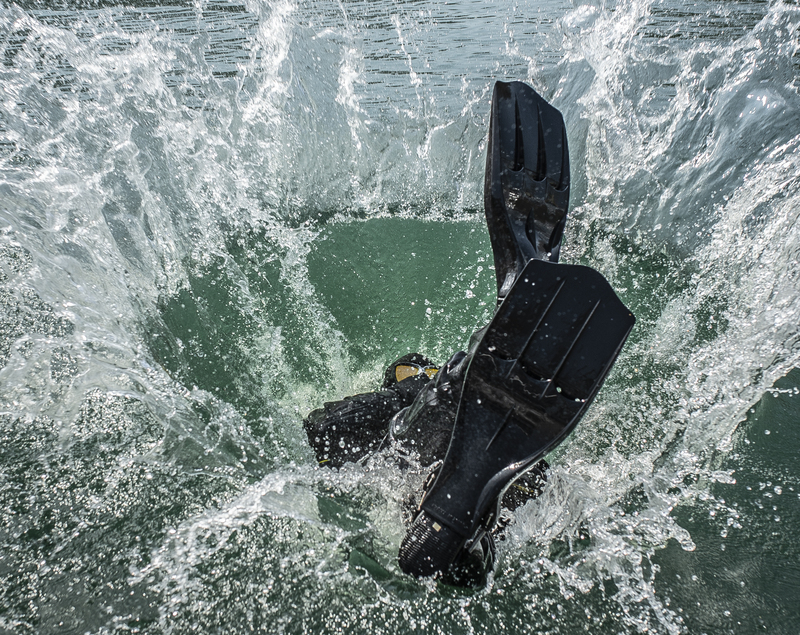 Advanced level diver training such as Re-breather & Instructor courses and HSE Commercial Scuba Diver training can be accommodated in the Andark Lake for sections of these training courses. 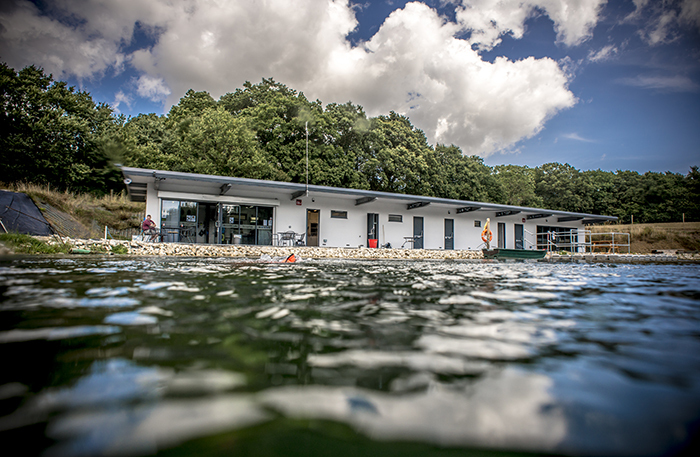 Other uses of the lake include openwater swimming, triathlon training, kayaking, canoeing, paddle boarding and model boating. 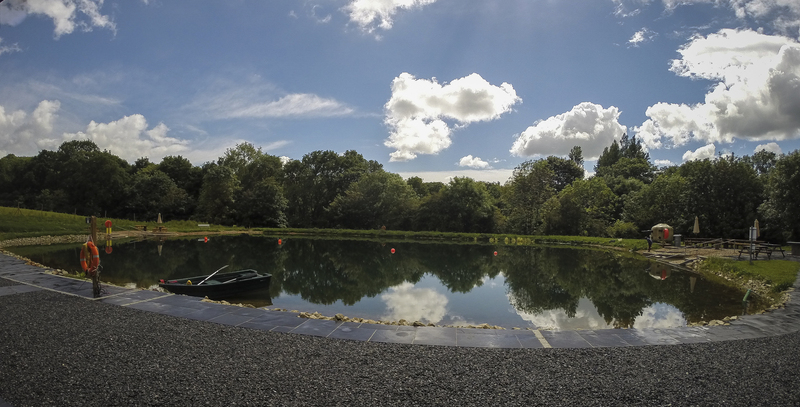 The lake also offers venue hire of its classroom/conference room, and is available for trials and equipment testing.